The National Famine Way passes through the more remote parts of Westmeath along the Royal Canal. 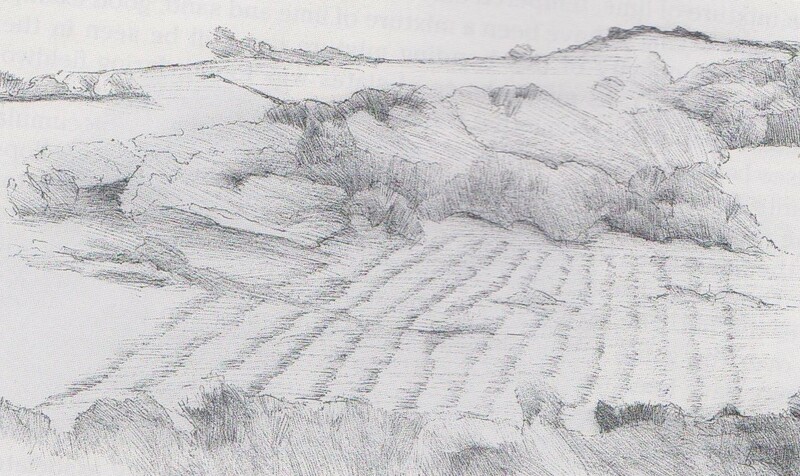 In Famine & Community in Mullingar Poor Law Union, 1845-1849. 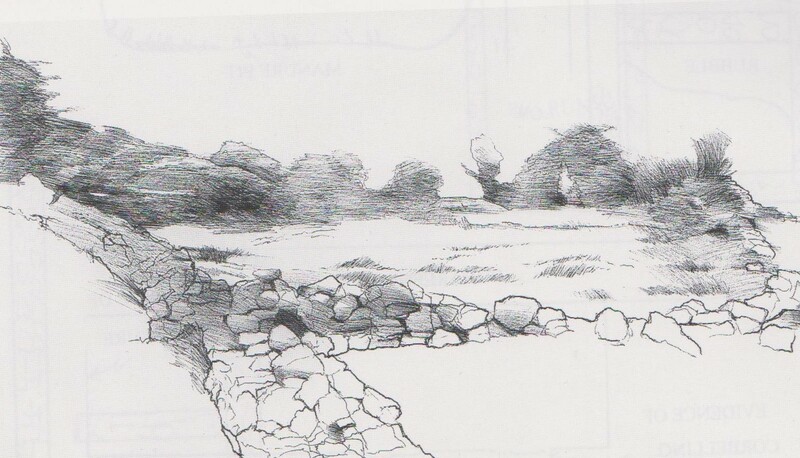 Mud Huts and Fat Bullocks (Dublin: Irish Academic Press, 1999), Seamus O’Brien notes that the villages in the Killare area along this stretch of canal were particularly devastated by the Famine, and that “throughout the union generally the appearance of the population was wretched. Their clothing was in rags” (24). 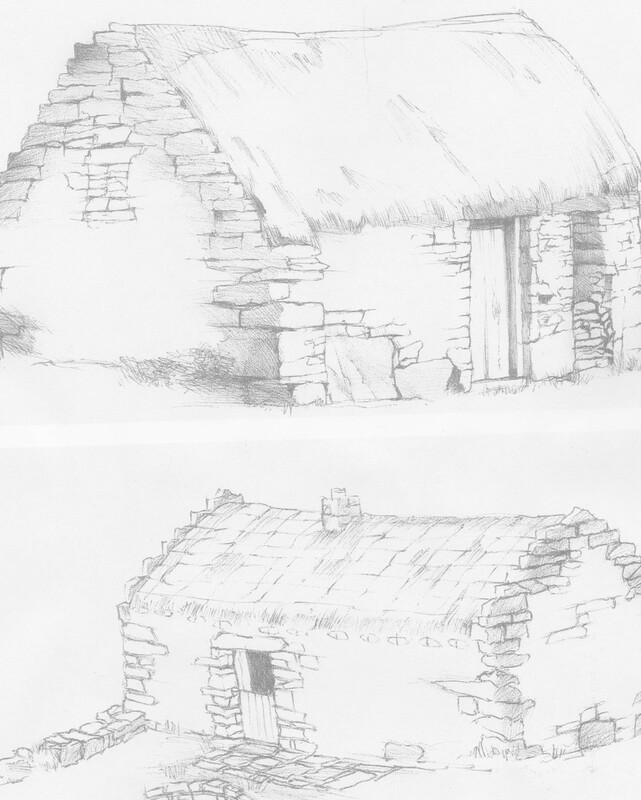 “The biggest losses here occurred,” he adds, “in the southwestern districts of Castletown and Killare where 53 and 40 percent of their respective populations either died or emigrated between 1841 and 1851” (48). 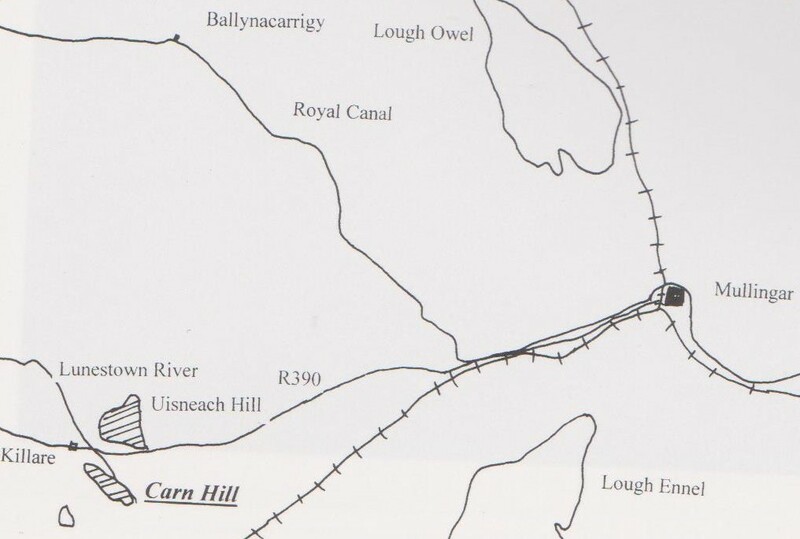 Near the Royal Canal are “the ruins of the Famine village on Carn hill and the now fossilized lazy beds which supported it” (56).